As a saxophonist and composer, Kristóf Bacsó is one of the distinctive figures of the Hungarian jazz scene, with four albums of his own original music released in recent years. The most important of his own bands, Triad, has appeared in numerous countries in Europe, to great acclaim. Bacsó started his saxophone studies under the guidance of Dezső "Ablakos” Lakatos and Mihály Borbély and graduated from the jazz department of the Liszt Academy of Music. Later on, he further developed his skills at the leading institutions of jazz education: the Conservatoire de Paris and the Berklee College of Music. He lived in France and the United States for close to six years, but during this time also regularly appeared throughout Europe, as well as in Japan. He has tried his hand at nearly every style, including mainstream jazz, ethno and funk, and he hasn't shrunk from more experimental trends in jazz, either. Bacsó's old companion Árpád Oláh Tzumo is another former Berklee student and also studied under Herbie Hancock and Wayne Shorter. In addition to the piano, he has a very sensitive feel for the Fender Rhodes and other electronic instruments. A master of painting moods, Márton Juhász was selected drummer of the year on two occasions and, like his two bandmates, also studied in the United States. Triad's music draws from both the present day and the Central and Eastern European musical tradition at the same time. In addition to the painstakingly developed parts, an important role also goes to shared improvisations. Triad's first album, Pannon Blue was released on BMC Records, featuring the acclaimed guitarist Lionel Loueke. 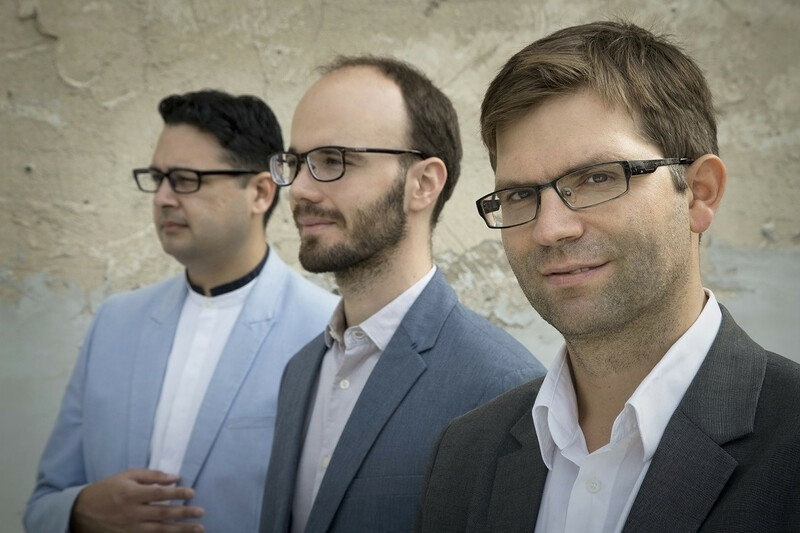 The album won the Hungarian Jazz Record of the Year prize in 2017. The band is currently working on new material which debuted first at Müpa Budapest with Gilad Hekselman on the guitar.